A Will is the instrument, by which money, real estate, and personal property are distributed after your death. Common Law, the system upon which some countries base their laws, allows each of us to say freely to whom our possessions are given when we no longer need them. Some people think that a Will isn’t important, but when you’re a long way from home and have a few roots down in foreign soil; any problems arising from not having a Will are compounded. Letters that have been signed in writing but haven’t been witnessed, count for nothing. Verbal instructions are only valid if they’re given by a soldier on the battlefield. 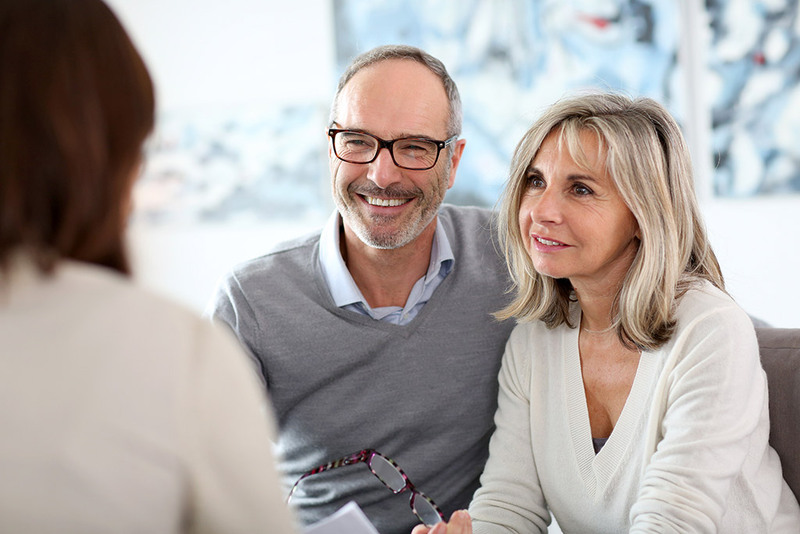 In the absence of a Will that fulfils the legal requirements, the rules of intestacy are brought to bear, both in your home country and wherever you own property or substantial assets. These are imported by the government and vary from country to country, and indeed from state-to-state in places like Australia, Canada, and the USA. A limited amount (presently £325,000) is allowed to pass from husband to wife, anything over that is divided between the spouse and the children and put into trust, in other words, the capital is not available. Similar rules apply in Hong Kong and Australia, inter alia. The government does not allow you to depart from this life leaving loose ends behind. If you don’t write a Will, you must make do with the default version. In a situation where there are substantial assets, the opportunity to make the most of tax allowances and to put in place some financial arrangements that will reduce the size of your estate are sacrificed, and the Inland Revenue could be your main beneficiary! In medieval times in England, the ‘common’ people – those who owned nothing while subservient to the aristocracy, were allowed by an Act of Parliament, in the reign of King John to possess the small strips of land, which they used to grow their own crops. Animals also grazed on common land (the property of everyone). This right was confirmed by a title Deed, which defined the boundaries of the property. With it went the right to pass the land to another person, usually a child; in those days that would be the eldest son. In the passing on of property, taxes were imposed by both the church and state. Today, Wills are sophisticated documents, but the principles haven’t changed. The conscientious and responsible property owner takes the time and trouble to carefully think about the consequences of an untimely death and provides clear instructions to his or her family, so that a Will can be administered quickly and effectively. Before you instruct your professional Will writer, take time to think who you want to put in charge of administering your Will, who should be responsible for your children and what happens if your main beneficiaries die with you. Making a will is not something that you need to do more than once in a very long while (unless things change dramatically). From writing and finalising a Will, brings the great peace of mind knowing that everything is properly organised. With our professional Will writing service in Hong Kong, we assure you won’t leave a trail of problems behind you if you suddenly take off and don’t come back. It’s a job that almost everyone puts off, but it doesn’t have to be a painful experience. At Phoenix Wills, we assign you a professional will writer who tries their best to make the process as relaxed as possible. The peace of mind that comes from knowing that this important job of writing a will is finished, is well worth the time and effort spent on completing the task. To find out more about our professional Will writing services, please contact our team in Central, Hong Kong.